Frances Spence was an American mathematician and one of the first computer programmers in history. She is best known for her work as a programmer of the first digital computer, Electronic Numerical Integrator and Computer (ENIAC). Although she helped program the computer during WWII, her contributions to computer programming have only recently been recognized. Frances Spence (née Bilas) was born in Philadelphia on March 2, 1922. She grew up with four sisters and both her parents worked in education. Spence thrived in school and was awarded a scholarship to Chestnut Hill College in Philadelphia, where she met her close friend and colleague Kathleen Antonelli (née McNulty). The two would go on to program the first digital computer together postgraduation, pushing the boundaries for women in science, technology, engineering, and mathematics (STEM). 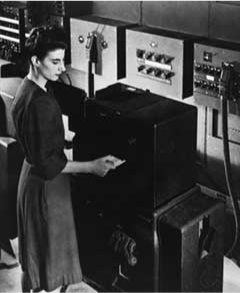 Frances Spence feeding punch cards into ENIAC in 1946. Image in the public domain, via Wikimedia Commons. In 1945, the U.S. Army funded a classified project to build the first all-electric digital computer for war efforts. The project needed “computers”, what we now call computer programmers. Frances Spence was among 80 women hired for the project to calculate complex differential equations — all by hand — at the Moore School of Engineering. Six programmers from the Moore School were selected to calculate ballistic trajectories and lead computational development: Frances Spence, Kathleen Antonelli, Jean Bartik (née Jennings), Marlyn Meltzer (née Wescoff), Ruth Teitelbaum (née Lichterman), and Betty Holberton (née Snyder). As part of the larger project, their team operated an analog computing machine known as a differential analyzer. 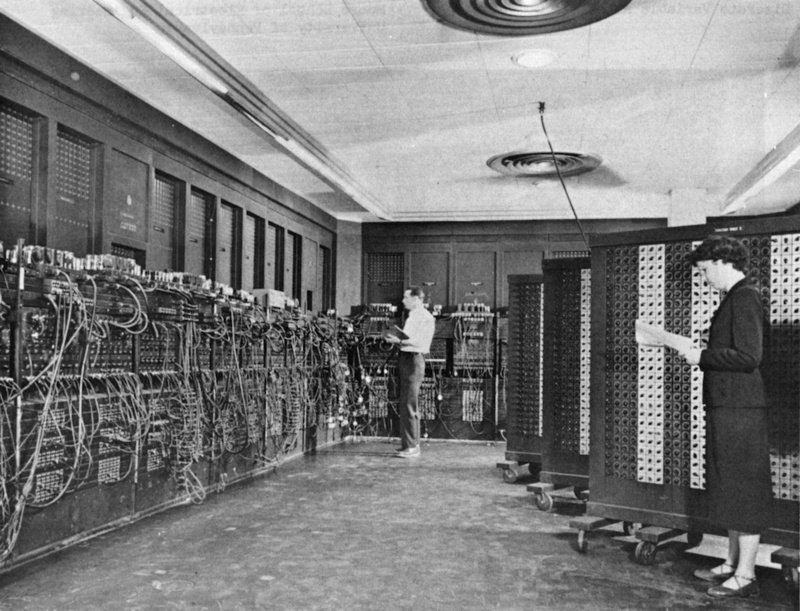 ENIAC, with Spence’s colleague Betty Holberton in the foreground. Image in the public domain, via Wikimedia Commons. Measuring 8 feet tall and 80 feet long, ENIAC was a challenging machine to work with. Spence and her colleagues calculated equations with analog technology and diagrams. They didn’t have the programming languages and compilers that we use today, or even a computer manual! They had to figure out how to get the finicky machine to work properly before they were able to program it. The team conducted the program by physically routing the data and program pulses using thousands of switches and digital trays. They also debugged the computer regularly and created a system for tracking nearly 18,000 vacuum tubes, which burned out quickly and needed to be replaced almost daily. Despite these difficulties, the programmers were able to use ENIAC to calculate ballistic trajectories, charting a course in computer science that programmers still benefit from today. Programmers Jean Bartik (left) and Frances Spence (right). 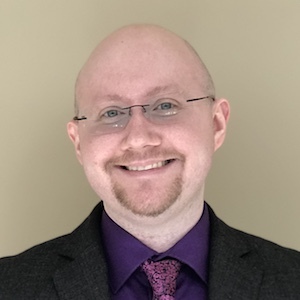 U.S. Army Photo. Image in the public domain, via Wikimedia Commons. In 1946, the ENIAC project was declassified, but Spence and ENIAC’s team of programmers received little credit for their efforts. The U.S. Army did not publicly recognize the names of the six programmers vital to its development, and the press focused on the mechanical engineers of the project instead. Despite the snub, Spence and Antonelli continued their work on ENIAC after the war ended, advising other top mathematicians. Frances Spence finally received long overdue recognition for her work as a programmer. In 1997, she was inducted into the Women in Technology International Hall of Fame along with the other five ENIAC programmers. She is also one of the subjects of an award-winning 2013 documentary, The Computers. In addition, Spence’s fundamental work on ENIAC inspired commercial successor computers and helped make computer programming more accessible worldwide. Let’s wish Frances Spence a happy birthday!